The Dept. Of Human Resource Management is to impart in-house training to students on Personality Development, Communicative English, Soft Skills, Aptitude, Logic Reasoning, Analytical Ability, etc. Arrange placement – oriented training, as and when required. Establish linkage with employer, training providers, etc. Arrange on-campus and off-campus placement drives. Plan, design, organize and conduct Faculty Development Programmes, especially for young teachers to hone their teaching skills, and so on. The Department has been instrumental to the signing of an MoU between SBCE and the Focus Academy for Career advancement, Coimbatore for imparting placement oriented training to the 2009-2014 batch students. The department has also initiated steps in July 2014 to sign an MoU with the ICT Academy of Kerala, a Government of India supported, Government of Kerala partnered Social Enterprise, Technopark, Thiruvananthapuram for imparting training to Students as well as Faculty Members. Also placement of our students in reputable companies. 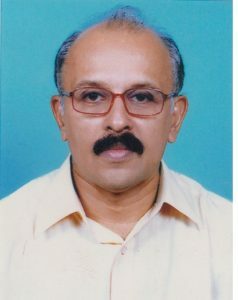 Prof. Thomas Mathew was the NSS programme Co-ordinator, University of Kerala and Member of Faculty in an aided College. 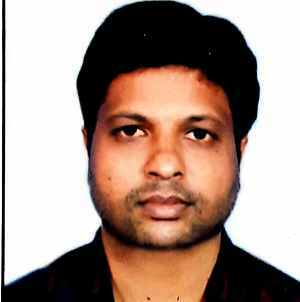 He coordinates activities related to students’ welfare, discipline and motivation.